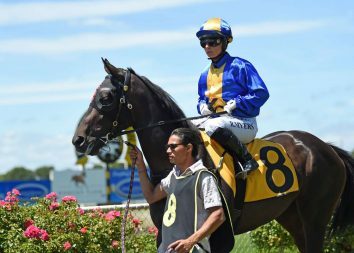 Princess Kereru completed a rewarding campaign at Hastings with the daughter of the late Pins enjoying further stakes success at Hastings. 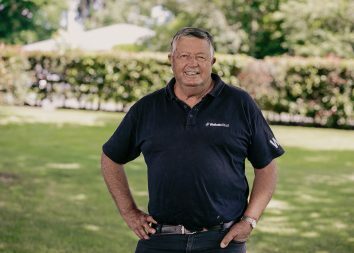 The reliable five-year-old was a dominant winner of the Listed New Zealand Bloodstock Finance Sprint for trainers Ken and Bev Kelso and Mark Donoghue. The victory took Princess Kereru’s career record to seven wins and eight placings from just 25 starts and over $250,000 in stakes earnings. 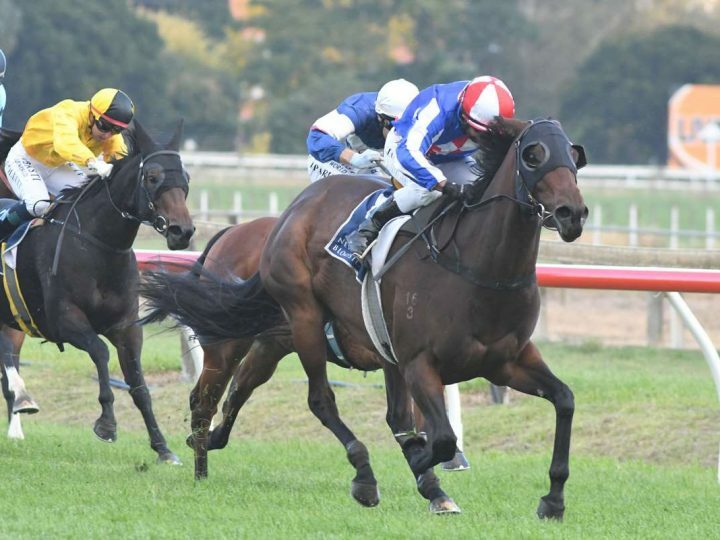 Along with her two stakes wins – she was also an appropriate winner of the Gr.3 Waikato Stud Plate last month – in this preparation, she also recorded a valuable Group One placing when narrowly beaten in the Railway at Ellerslie back in January. “She’s just gone to another level this year,” Ken Kelso said. “If you had said to me last year that she would be doing this I would have laughed at you. Kelso also praised the mare’s bulletproof nature, which has seen her thrive since commencing her current campaign back in October.